Suzanne Fortier, the principal and vice-chancellor of McGill, announced the decision by email to students Friday morning, saying it was based on new principles of commemoration and renaming that the university established in December 2018. 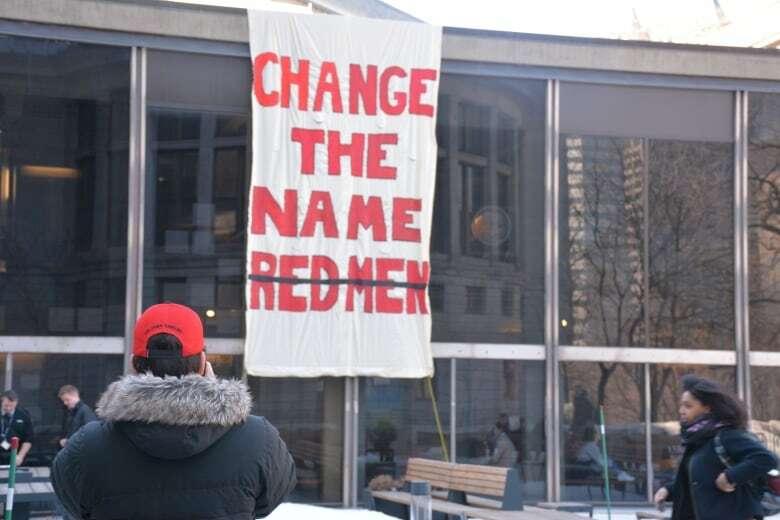 "Today, 'Redmen' is widely acknowledged as an offensive term for Indigenous peoples, as evidenced by major English dictionaries," said Fortier in a statement. She said the derogatory meaning does not reflect the beliefs of generations of McGill athletes. "We cannot ignore this contemporary understanding. Intention, however benign, does not negate prejudicial effect," she said. "Inclusion and respect are at the core of our university's principles and values; pejoratives run contrary to who we are as a community." She said that a steering committee would be set up to determine a new name for the teams through consultation. The teams are expected to be sporting a new name by the beginning of the 2020 season, according to Fabrice Labeau, the interim deputy provost of Student Life and Learning. "What we will be doing is setting together a process to find a new name that, hopefully, the whole community will be able to stand behind," Labeau said in an interview Thursday on CBC Montreal's Radio Noon. A spokesperson for Prime Minister Justin Trudeau said the PMO supports McGill's decision. "All Canadians have a role to play in achieving reconciliation. It is an issue that we must all address in real and concrete ways," said press secretary Matt Pascuzzo in an emailed statement. "We commend actions taken by institutions and communities across Canada to advance reconciliation, including the implementation of the Truth and Reconciliation Commission Calls to Action." Since the late 1920s, the men's teams have been known as the Redmen. According to the university, the name came from colours worn by the team. However, Indigenous symbols, connotations and unofficial nicknames were propagated by the press and fans. Using the name "Indians" to refer to men's teams began as early as 1938, and, in the mid-1960s, women's teams began being referred to as "Squaws" or "Super Squaws." 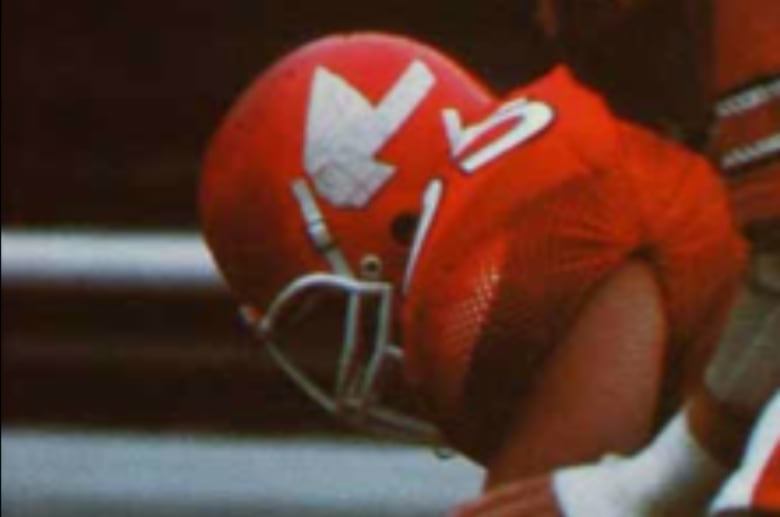 Images of Indigenous people were also found on McGill jerseys and helmets for the football and men's hockey teams between 1981 and 1991. The university's task force on Indigenous studies and Indigenous education released a report in 2017 in response to the Truth and Reconciliation Commission's calls to action. The task force issued its own recommendations, including one to change the varsity teams' name within one or two years of the report. Tomas Jirousek, a third-year political science student and member of the Kainai First Nation in Alberta, has been campaigning for the name change for over a year. "It's an incredible feeling," Jirousek said. "I was quite worried that this was another delay — a stalling tactic by the administration to wait out the current student representatives and activists in order to not have to make a decision while these students are still here. "So I'm quite excited to see that they took the stance they did." In October, he helped organize an on-campus demonstration and online petition that garnered more than 10,000 signatures in support of the name change. Jirousek is a varsity athlete on the men's rowing team at the university. He said he knows first-hand the negative impact the name has on Indigenous athletes at McGill. "It can be isolating. It can be incredibly difficult to look into school yearbooks and see Redmen, squaw, Indian all used in conjunction, and at the same time seeing these gruesome depictions of Indigenous people," he said. "It hurts. It makes it feel like you are not really a part of the McGill family." At a news conference on Friday in Toronto, Minister of Crown–Indigenous Relations Carolyn Bennett called the change a "huge success." "I think that it really comes from the students, and from their understanding of their role in reconciliation," she said. 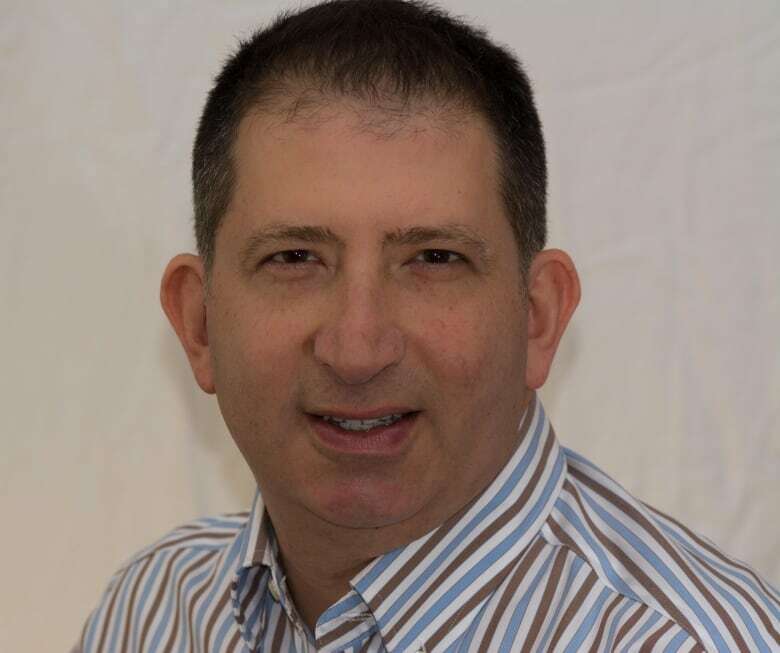 Salim Brahimi is a McGill graduate who was on the soccer team before graduating in 1989, and coached the men's soccer team until 2004. "It comes to a case of an easy target for the sake of political correctness without really making an impactful change on the ground," he said. "Some people are going to feel good about this, but did it do anything without alienating a whole part of the community?" He said he would have preferred if energy had been spent on "a very concrete cause" that advanced truth and reconciliation. "That would have been a lot better than the way it happened," said Brahimi. "This was just, you know, an easy step for people in the decision-making seat." He said the name is different from other sports teams' names and mascotry that have been debated, such as the Washington Redskins and Edmonton Eskimos. "In those cases, clearly, those names have Indigenous connotations," Brahimi said. "It's not what we're talking here. This is a different [situation]."